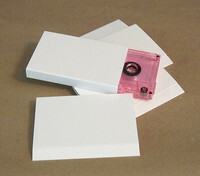 Blank unprinted O-Cards for audio cassettes. 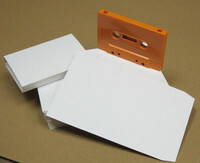 O-Cards were often used for Cassingles. 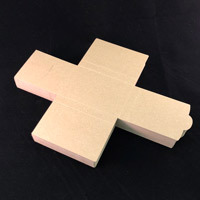 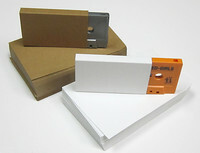 Blank cassette O-Cards on thick 15 point white board in packs of 50. 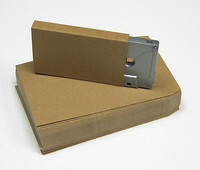 Casette O-Cards on thick 15 point white board in packs of 100.